Enter your code in the box below to redeem! 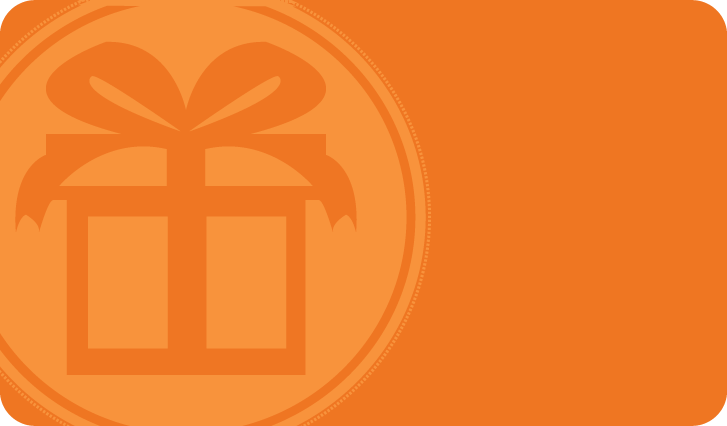 Surprise your loved ones with a thoughtful gift, or save big by pre-paying for your own subscription. 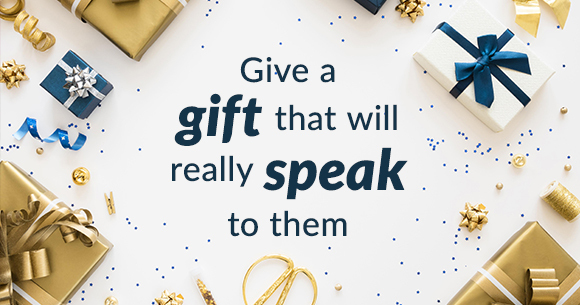 Please note that because you are purchasing a gift in USD, this gift can cannot be redeemed by a recipient in The United Kingdom or Australia. We apologize for any inconvenience this may cause.